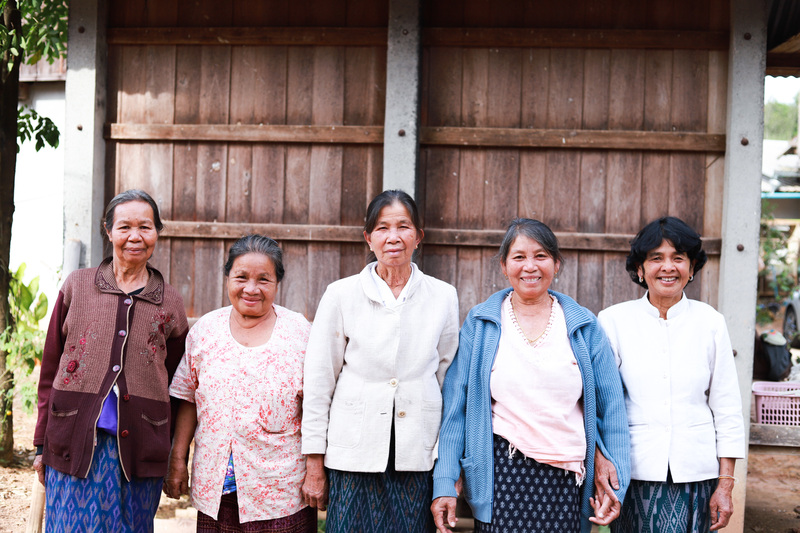 Since our launch as just a project, we try hard to continuously increase the depth of engagement of home-based women workers we work with, both in rural and urban Thailand. 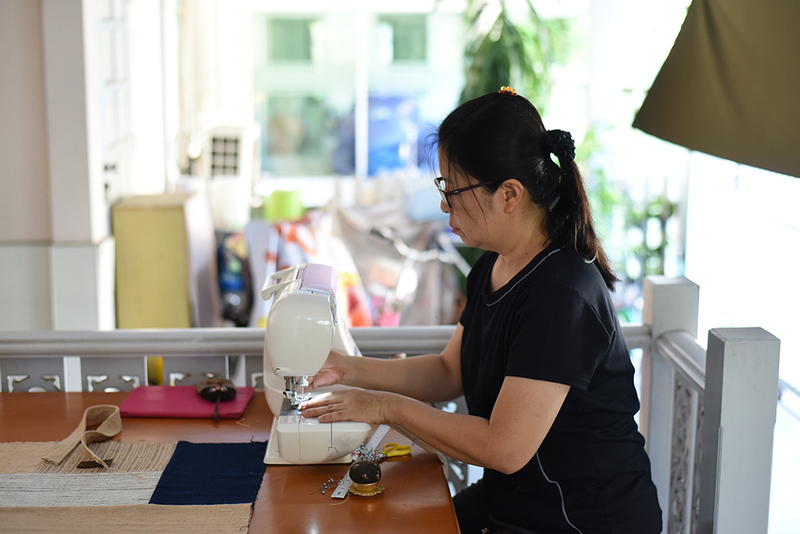 Starting with just 4 weavers in Loei and 2 tailors in Bangkok, we have now expanded to engage almost 50 women in the two provinces. 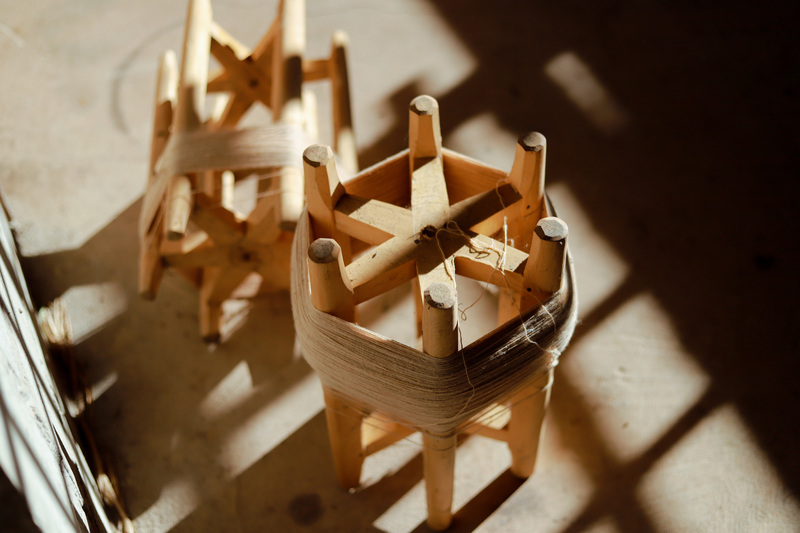 Folkcharm works with local artisans as partners in co-creating beautiful products under a transparent working ethics. 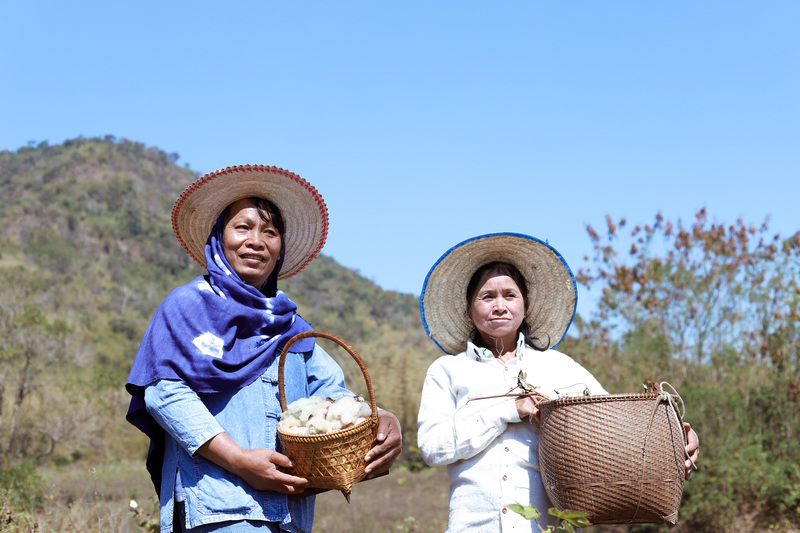 In Loei Province, we partner with with almost 10 women farmers and cotton hand-spinners in 2 villages of Phuluang District who grow chemical-free natural white and brown cotton. 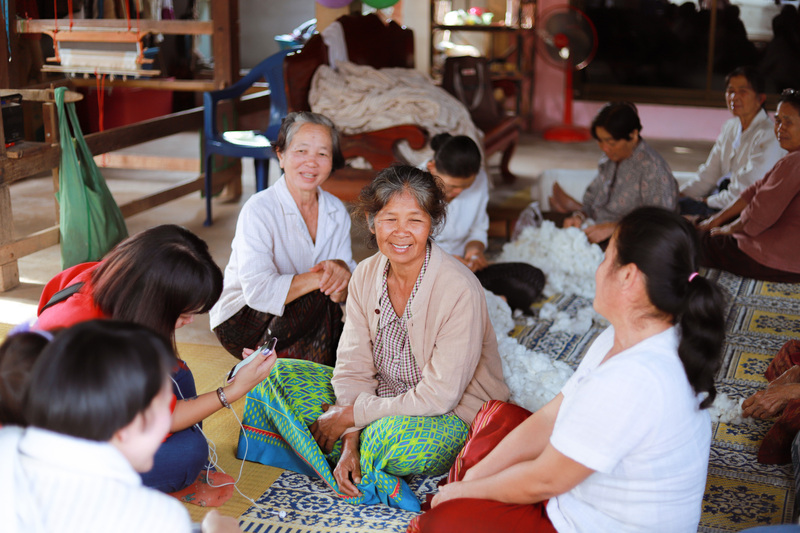 Also in Loei, we partner with about 30 weavers in Wangsaphung District's 4 villages under Lum Nam Huay Natural Cotton Weaving Group. Back in the cities, we are working with 5 home-based tailors who are responsible for our apparels. 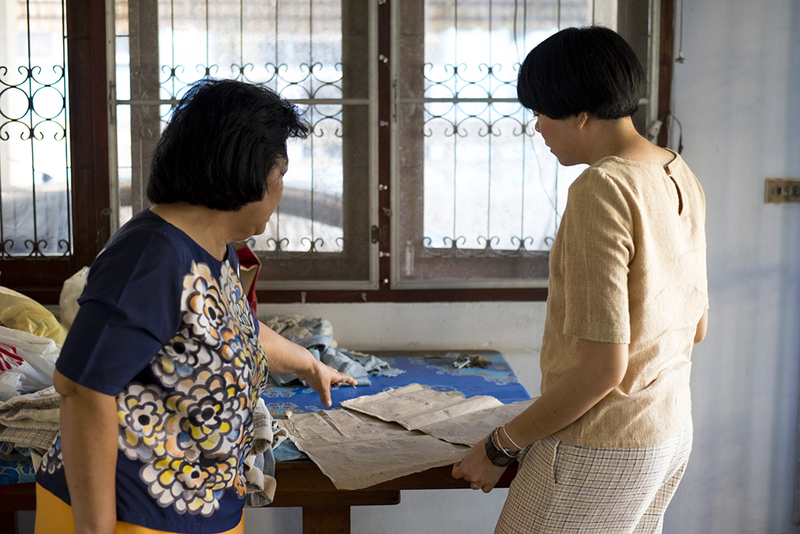 And in collaboration with Ajarn Punn, a trainer from Bangkapi Vocational Training Center, we work with 6 of her best students to carefully craft bags, totes and accessories from upcycpled hand-woven fabric from our tailors. Khun Loei Community Enterprise locates in Phuluang Disctrict of Loei Province. They have developed from the village’s savings group which has now expanded its work to cover various agro-processed products such as Mao Berry juice, sun-dried Bananas and dried herbs. 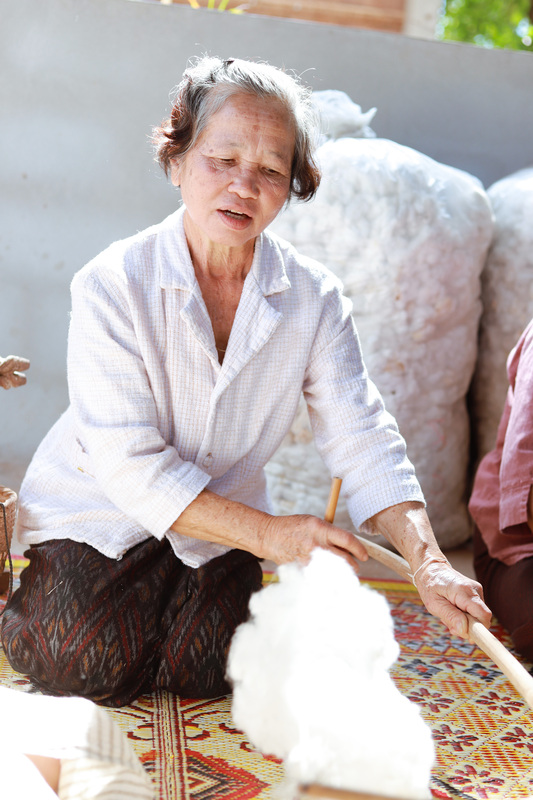 In 2016, members of the group began to grow organic cotton. 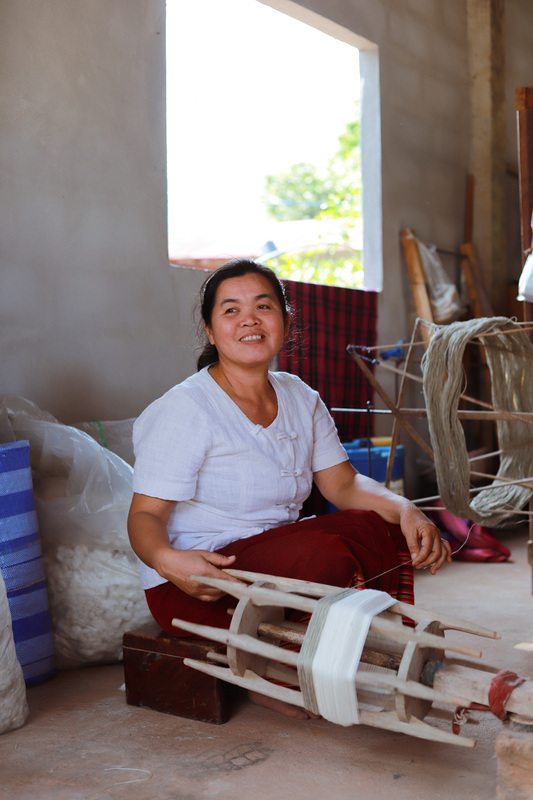 As the cotton trees yield in 2017, more members began to hand-spin the yarns to supply to new weavers to begin weaving again after tens of years as well as to our partner weaving groups in Wangsaphung District. 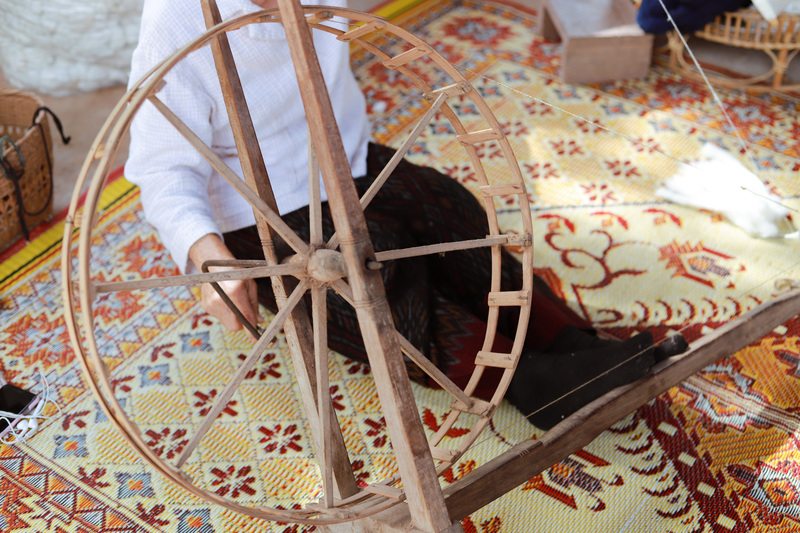 As cotton growing and hand-spinning has been forgotten for over ten years, grandchildren generation of the community has never seen any hand-spinning tools before since birth, let alone a cotton flower. 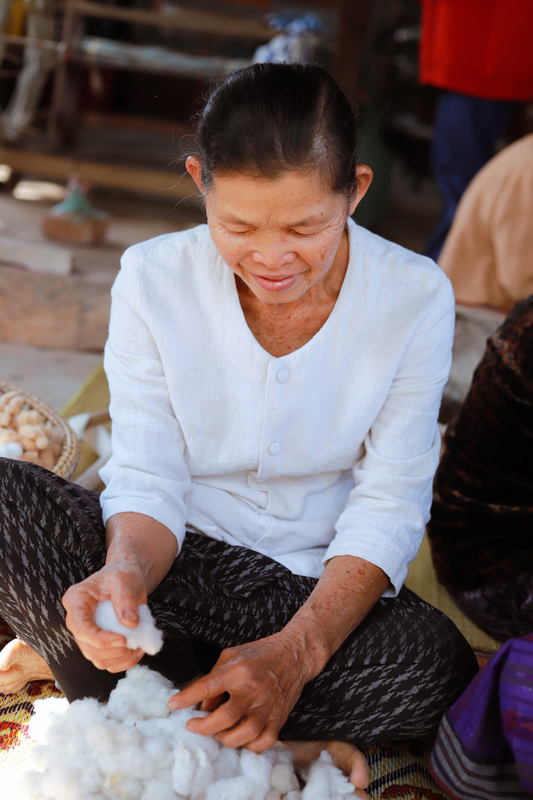 Hand-spinning cotton is now a supplementary income generating activity for grandmothers who can no longer do labor work in the villages. 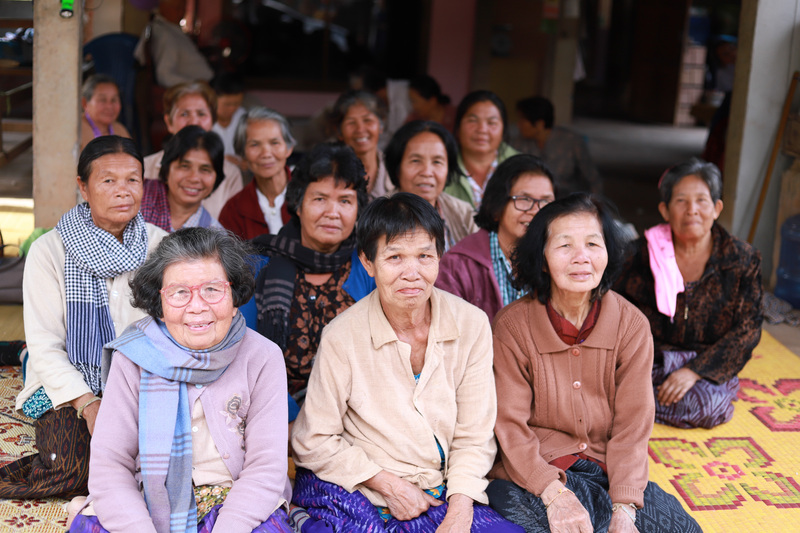 Starting with 4 weavers in Kokkabok Village**, "Lum Nam Huay Weaving Group" has now expanded to include 30 weavers in surrounding weaving communities of Nanhongbong, Nam Chan and Keang Hin Villages. 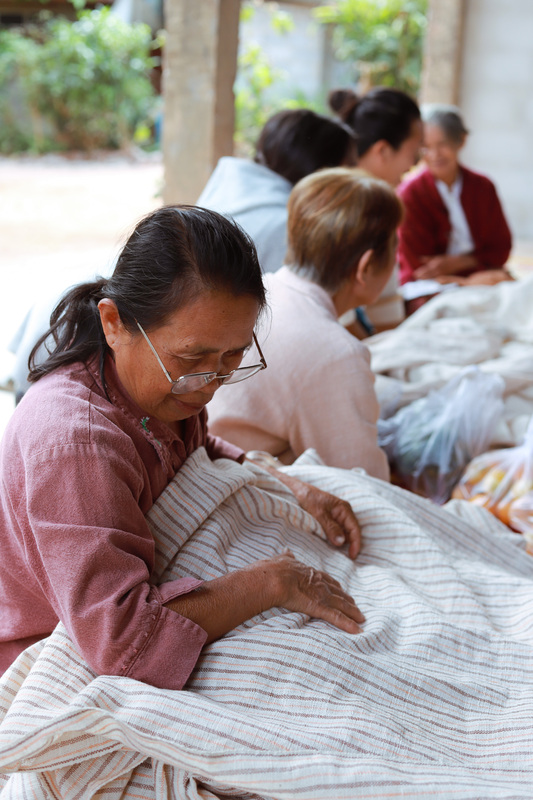 Kokkabok Village has a long history of home-grown hand-spun hand-woven natural cotton. 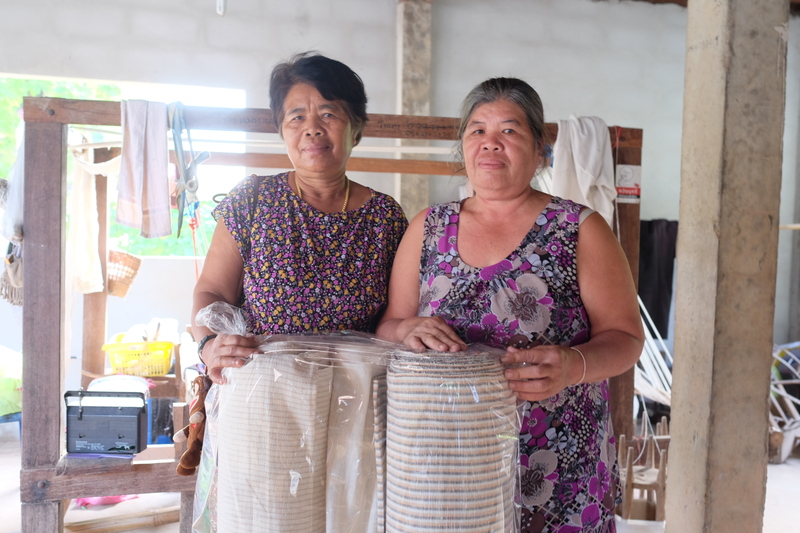 Loei Fund for Nature Conservation and Agricultural Development has supported the establishment of Kokkabok Weaving Village about 10 years ago. 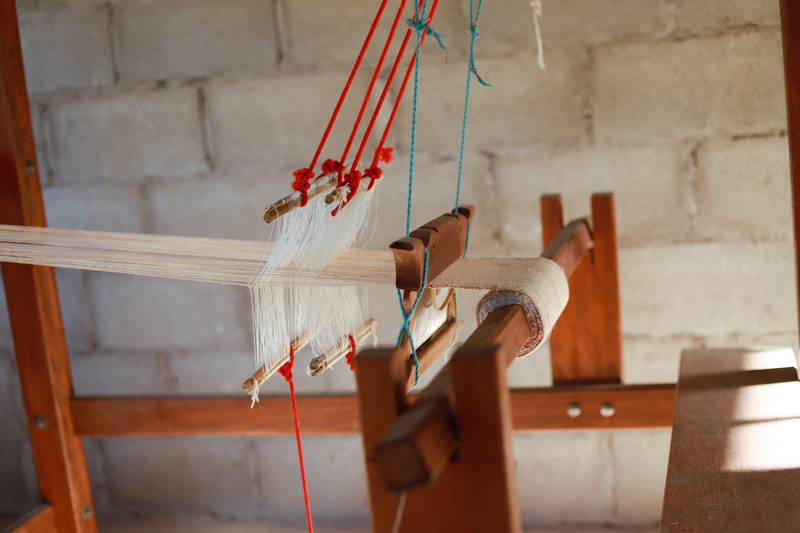 The group has now grown to over 20 weavers. 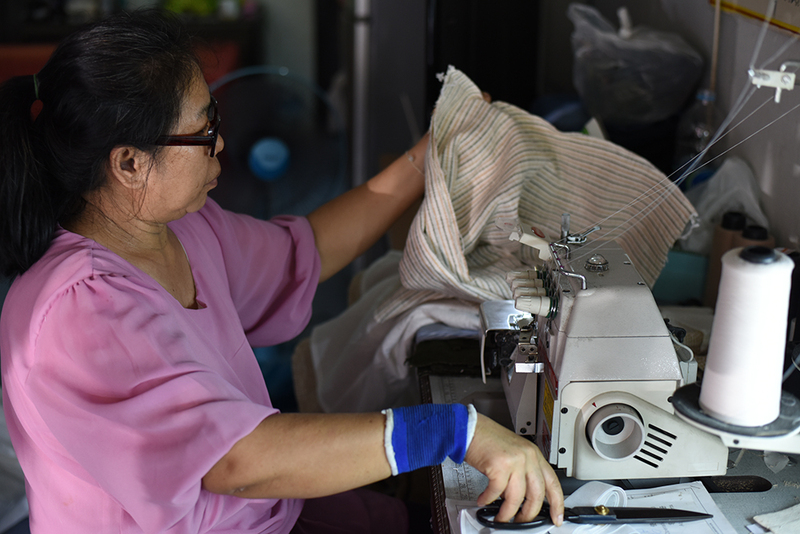 Thanks to their development and standard setting, Lum Nam Huay Weaving group is able to set such high standard for quality weaving. Tailored clothing is no longer popular as how it was twenty years ago, being replaced by mass production and fast fashion. 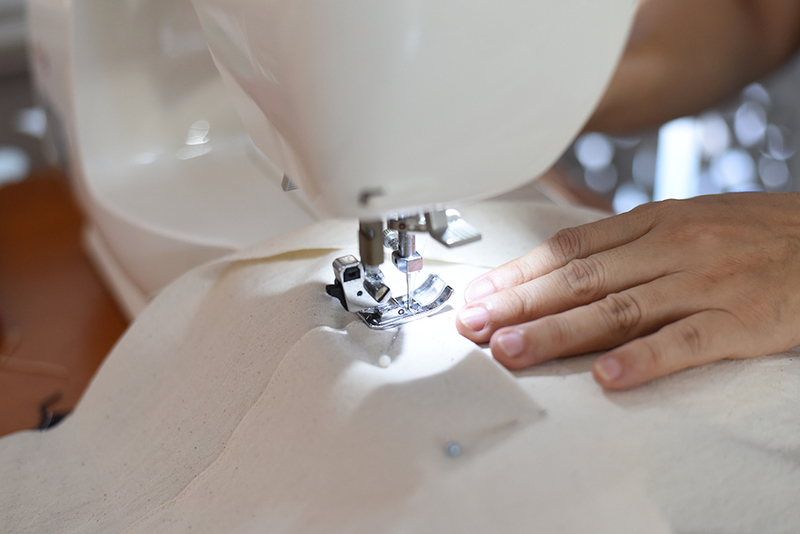 It is now therefore every difficult to find skilled tailors and seamstresses. 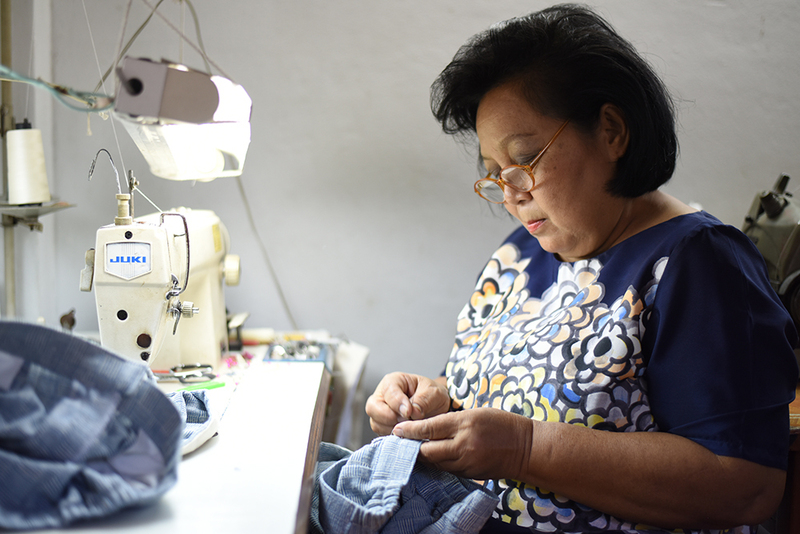 We are now working with local tailors and seamstresses of whom our Founder has known since childhood to create classic apparels of high quality. Left over fabric from tailoring is then picked up by handicraft makers who have completed training from District-level Vocational Training Center.